EXCLUSIVE: Did Fetty Wap Bite Off Another NJ Artist? - Ooooooo La La! 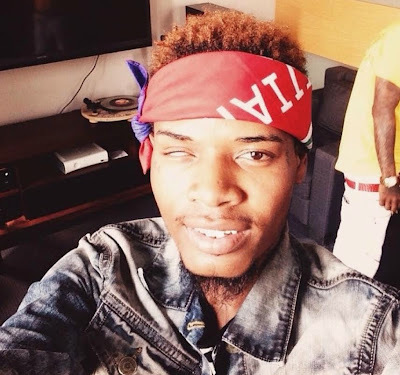 Newcomer Fetty Wap (real name Willie Maxwell) is the hottest thing in the rap game right now. 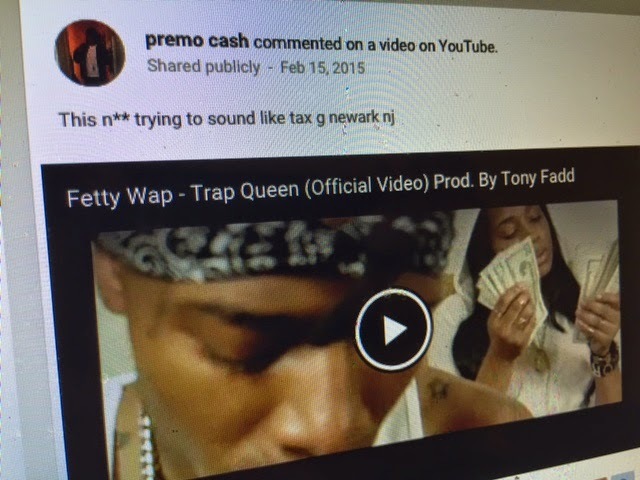 ﻿The Paterson, New Jersey native recently blew up after his 2014 hit single "Trap Queen." Now, Mr. big time is making more television appearances, and he recently made his late night TV debut on Jimmy Fallon's The Tonight Show where he performed his hit song. 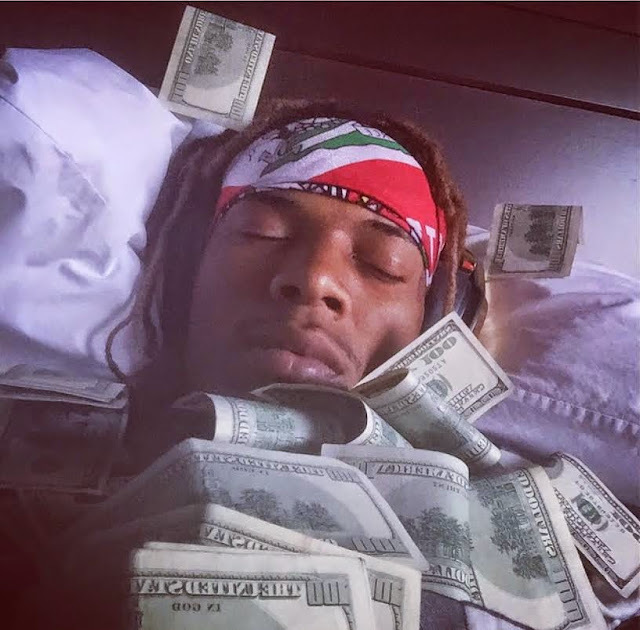 The day after the show, Fetty debuted a new look on his Instagram page, showing off longer, fake dreadlocks. Fetty received mixed reviews on social media about his new hairdo. 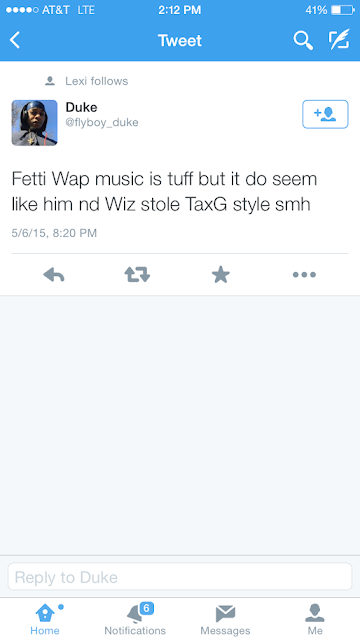 While some were clowning him for rocking the faux locs hair extensions, he defended his look and even said, "when you want what you want an can afford it it's not about the cost it's about what makes you happy." Why Did Fetty Wap Really Change His Hair? I noticed, Fetty favors an already established New Jersey artist, Tax G, who has been doing his thing in the rap game for years. 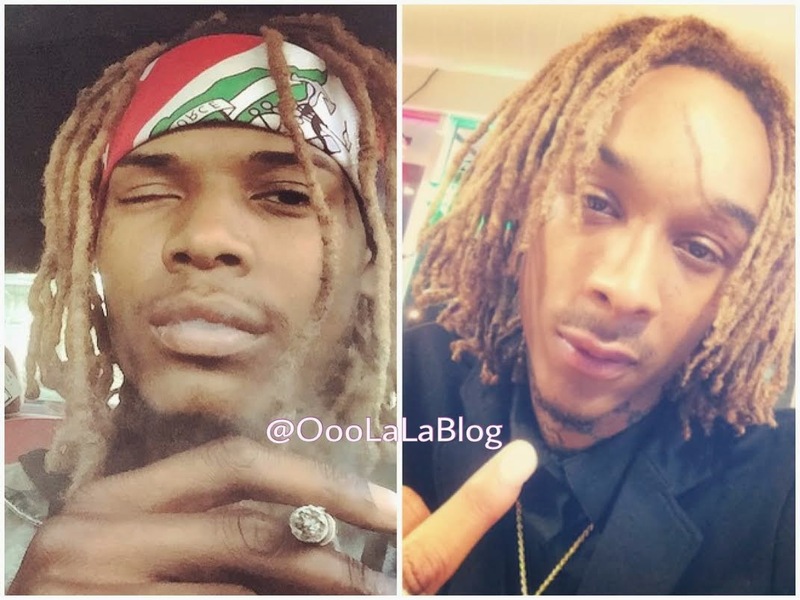 Take a look at the pictures below... could this be who Fetty Wap is trying to look like? 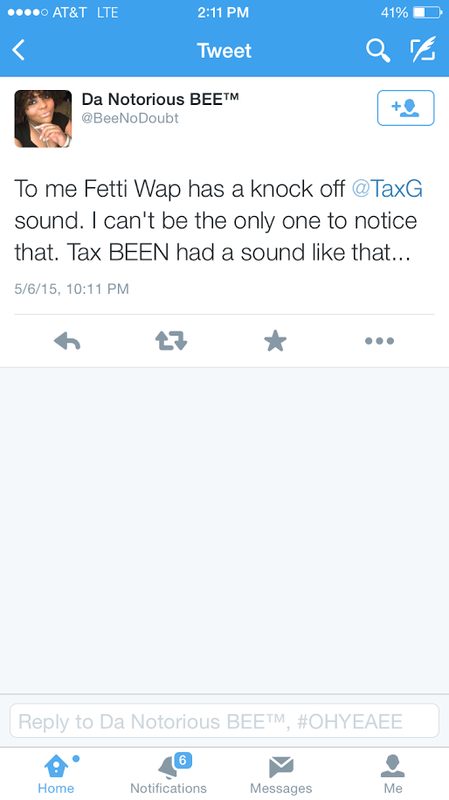 Fetty has the same exact short blonde dreads that Tax G has had for years. 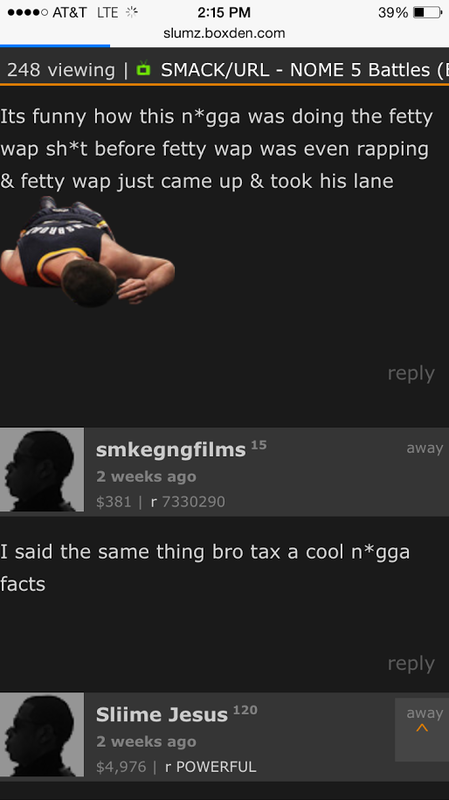 Not only does it look like Fetty is copying Tax G's look, but the streets are buzzing about Fetty biting off his sound. 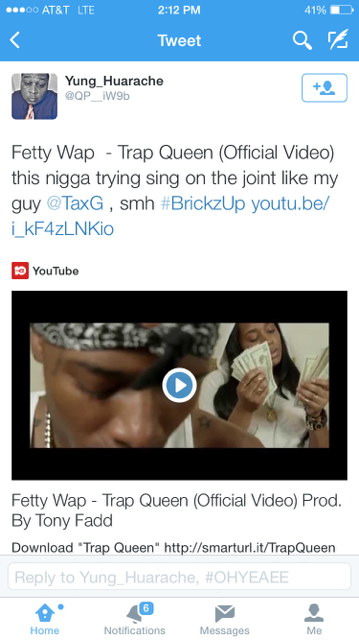 Fetty's "Trap Queen" song and his other records use a style that was exclusively Tax G's... from his ad-libs to his riffs and harmonies, and his notes. ﻿﻿﻿Tax G has used this crooning/rapping style for years, the same style that is heard in Fetty's songs. 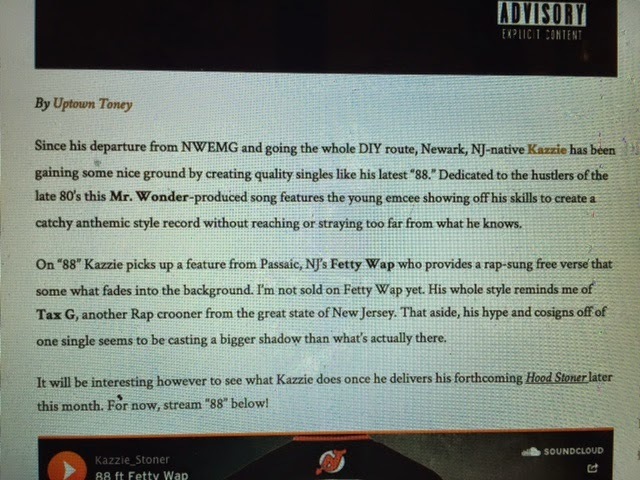 This rap style was made popular among local fans in New Jersey fans years ago, but hasn't crossed into the mainstream until "Trap Queen" was released. 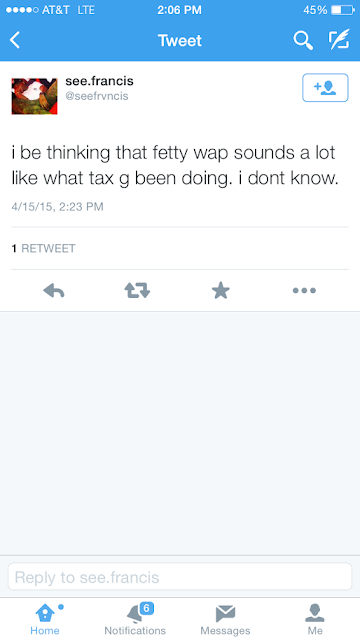 Fetty is set to release a self-titled mixtape some time this year... this should be interesting. Is Fetty Wap biting off Tax G's rap style? 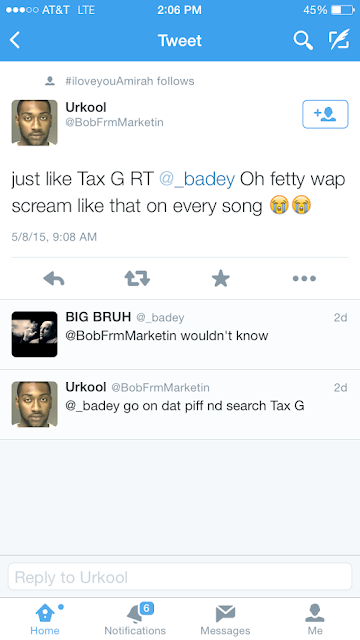 If you dont move like he does then so be it. There is no reason for this bc if you dont use copy infringement on your material then its free to anyone to copy n bite you. 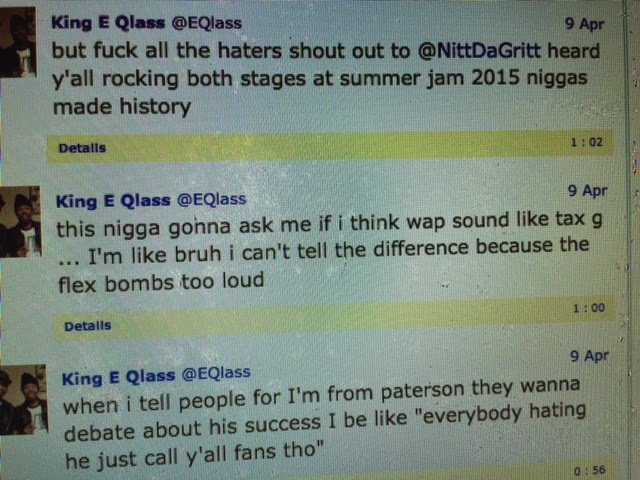 Lesson learned.